The Alsico Group is one of the largest producers of Workwear in Europe. We own production units around the world, provding a robust and reliable supply chain. 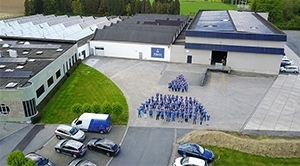 The Alsico Group is one of the largest producers of Workwear in Europe. We own production units around the world, providing a robust and reliable supply chain. 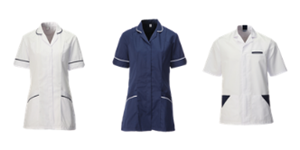 From nurses uniforms to medical scrubs, lab coats to food trade clothing, whatever your industry we’ve got you covered. For a more professional image, your company logo can be applied to most garments. If required, in addition to your logo, you can also add the department, job title or name on individual wearers. Depending on what garment you choose, the logo can be positioned in a choice of locations, including chest, sleeve, back or trouser pocket. We appreciate becoming a preferred supplier is a significant commitment on both sides. However that said, we think there are compelling reasons why you may want to open a trade account with Alsico. 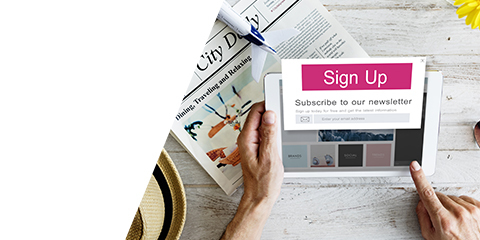 By submitting your email address, you understand that you will receive email communications from Alsico, including commercial communications. You may unsubscribe from Alsico emails at any time. Alsico UK is part of the Alsico family of companies, a third generation privately owned business with a long term vision. The Alsico Group is one of Europe’s largest producers of work clothing delivering over 18 million garments annually to our customers. The Group owns its production units with Manufacturing Plants in 11 countries, comprising of a workforce of over 5,000 multi-skilled machinists. We strive to ensure that all our factories follow ETI or FLO-CERT guidance and meet the highest standards of Health & Safety enabling our customers to buy in complete confidence. This combination of local service with Global reach means we can provide locally available workwear solutions and service tailored to the distinct needs of our UK Customers, whilst offering global market knowledge and experience to support industry in all sectors and parts of the world. 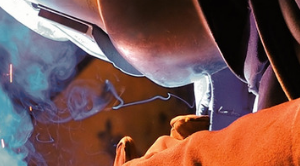 Good flame protective workwear is not just about being comfortable or affordable; it is about keeping people safe. This is why there is no room for compromise and why you need the combination of quality, choice and value-for-money offered by our range of heat protective workwear. Our collection of heat and flame protective garments are designed to offer premium protection in the case of contact with flames, as well as keeping the wearer safe from the effects of radiant heat. There are also garments to suit all industries, including jackets, trousers, coveralls, shirts and welder’s hoods. 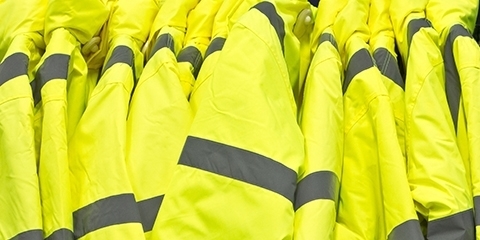 There is also a range of different fabric options available to ensure that our garments perfectly match the safety needs and practical requirements of individual businesses and specific industries. There are items made from 100% flame retardant cotton and those created using 86% Cotton Proban, along with 12% nylon and 2% anti-static material. Other options include a mix of cotton and polyester, known as Zeus FR which is Industrial Launderable. In addition to a choice of garments and materials, there is also an option to choose the right accreditation for specific needs and industries. 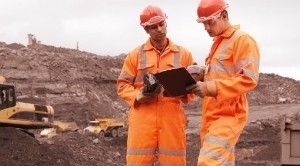 This ensures that safety standards are always met and employers can feel confident that their workforces - and business reputations - are being properly protected. Our heat and flame protective workwear is designed to protect but also to perform. This means that the garments offer superior safety features and are designed for ease of movement and utility. All garments are made to the highest standards, using quality materials and manufacturing methods that guarantee that they are as comfortable and durable as they are safe and secure. This ensures that an investment in heat protective workwear from Alsico is always money well spent.